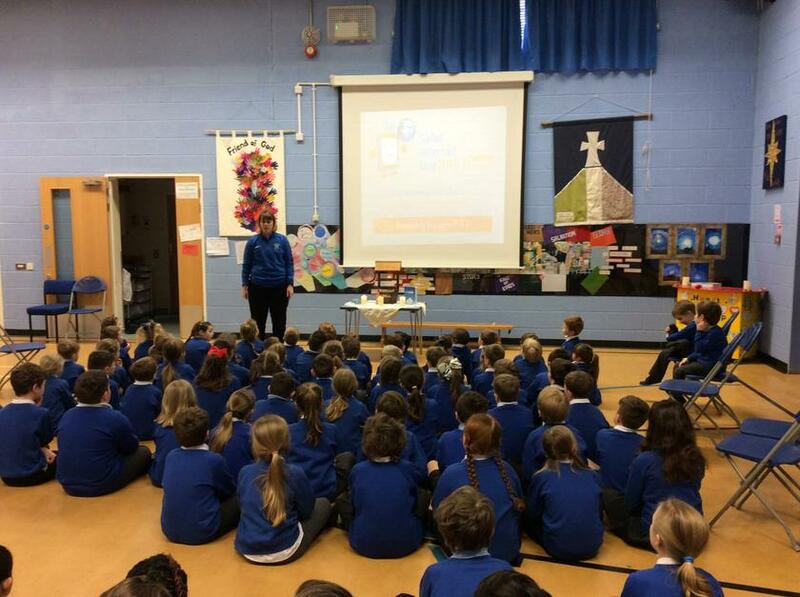 This week we worked in our classes thinking about ways in which we can stay safe whilst online. 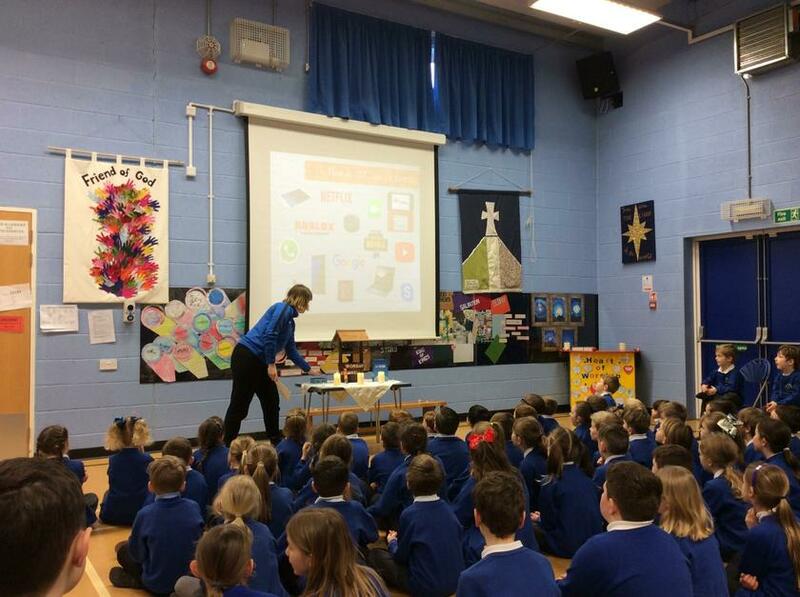 All pupils need an understanding of how using the internet can be great fun but also needs to be used appropriately. 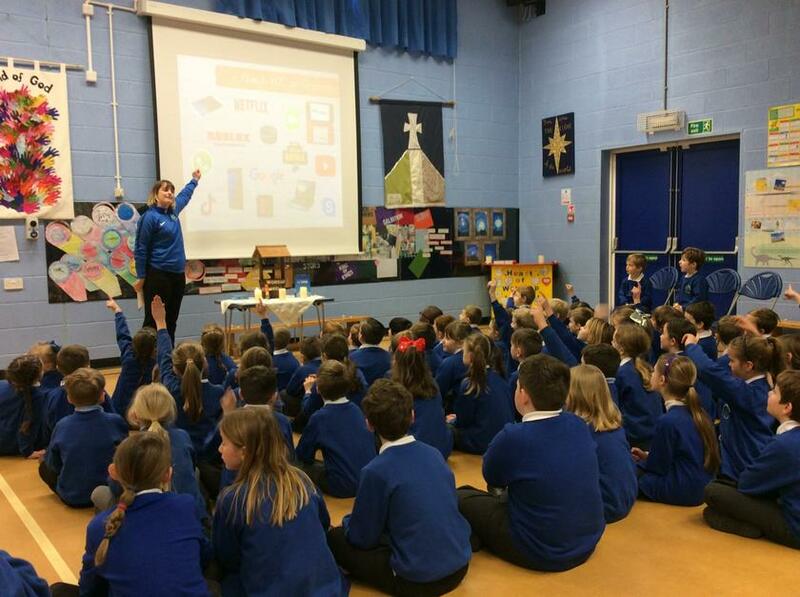 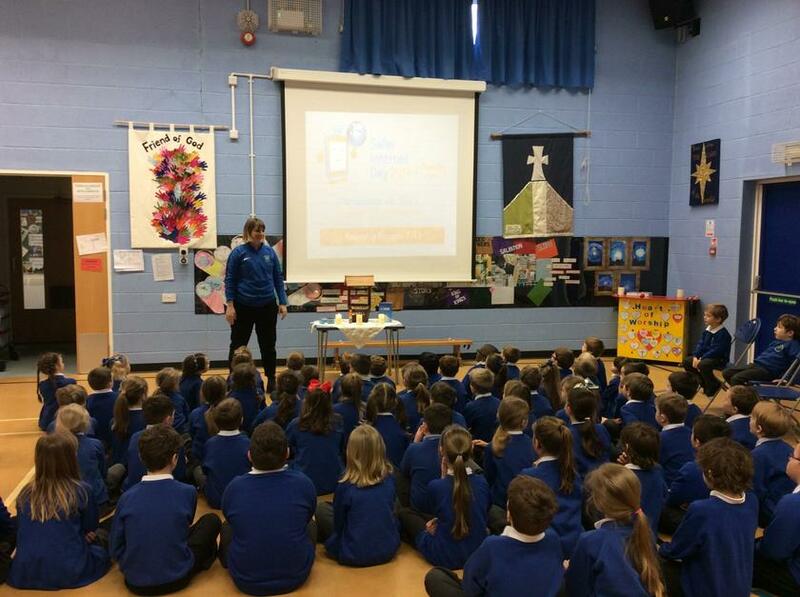 Here we can see Mrs. Hardwick discussing the internet and how to stay safe as part of a whole school Assembly.